LIBREVILLE – Gabon is among the African countries that were colonized by France. Like any other country, it got her independence in 1960. Since independence, Gabon has had only three presidents including a father and son from the Bongo family who between them have held power for more than five decades. Ali Bongo, the current president of Gabon succeeded his father Omar Bongo in 2009 who had ruled for 42 years since 1967. Below is the history of Gabon governance since independence. Gabon became independent from France in August 1960. With nationalist Leon M’Ba was elected president the year 1961. Leon was succeeded by his deputy, Albert-Bernard Bongo in 1967 after his death. 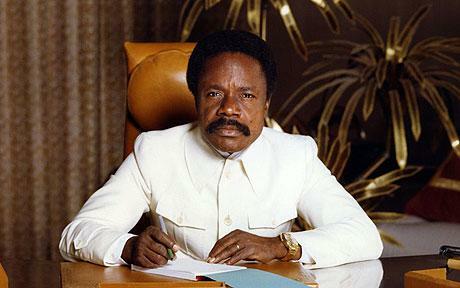 Bongo converted to Islam in 1973, changing his name to Omar Bongo. As the sole candidate, he was elected president in 1973, 1979 and 1986. In the year 1990, a multi-party system was introduced after social unrest and riots, nevertheless, Mr Bongo won the elections in 1993, 1998 and 2005. Bongo passed away of illness in June 2009 and after a controversial election that August, one of his sons, Ali Bongo, was sworn in as president, a ceremony that was boycotted by the opposition. 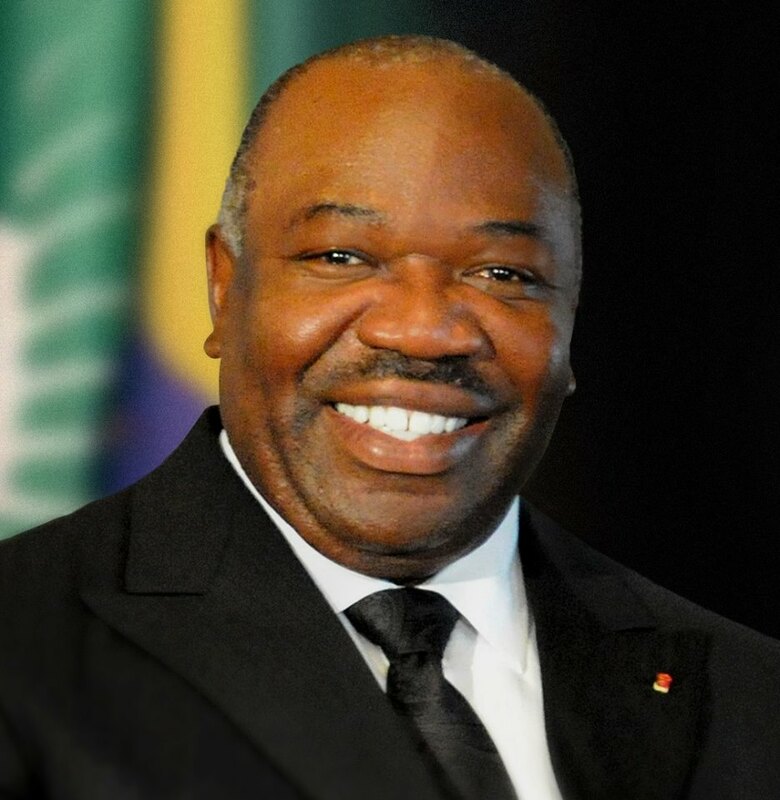 In 2014, President Ali Bongo was plunged into a controversy triggered by a French journalist’s claim that his birth certificate is forged and he is originally Nigerian, adopted by Omar Bongo during the Biafra war in the late 1960s. This was used by Bongo’s opponents to dispute his eligibility for office, with the constitution requiring presidential candidates to have been born in Gabon. Even before the August 2016 presidential election, the opposition again used it to call for the invalidation of Bongo’s candidacy. President Bongo’s main rival is opposition leader Jean Ping, a veteran diplomat who once headed the African Union Commission and held senior UN posts. Violence began after the electoral commission announced Mr Bongo the winner. Many people were arrested and others killed, the national assembly set ablaze and security forces storm Ping’s headquarters. In early September 2016, Mr Ping proclaimed himself “president-elect” but weeks later the constitutional court validated Ali Bongo’s re-election. Mr Bongo fell sick in October while in Saudi Arabia attending an economic forum. He was later transferred to Morocco for treatment. The first official details about his illness were released on December 9 when Vice President Pierre Claver Maganga Moussavou said he has suffered a stroke.